Start taking classes at Dungeon MMA and other studios! 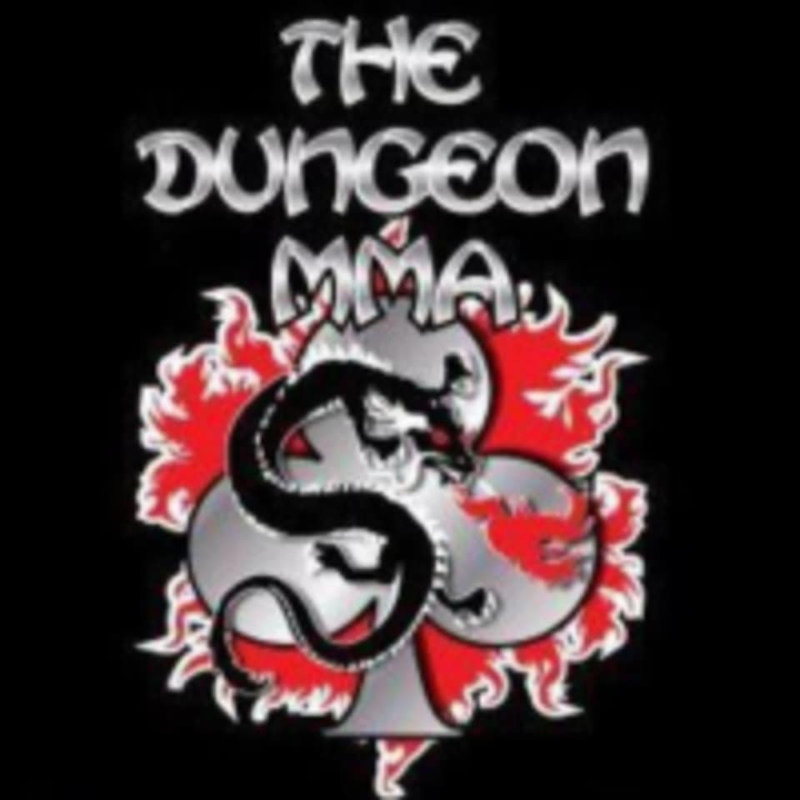 Dungeon MMA is one of the premiere mixed martial arts and fitness studios in the Fresno area. Sign up for a class today! This facility is located at 1635 E Street #101. This class was difficult for a beginner but fun! And the teacher was very encouraging!